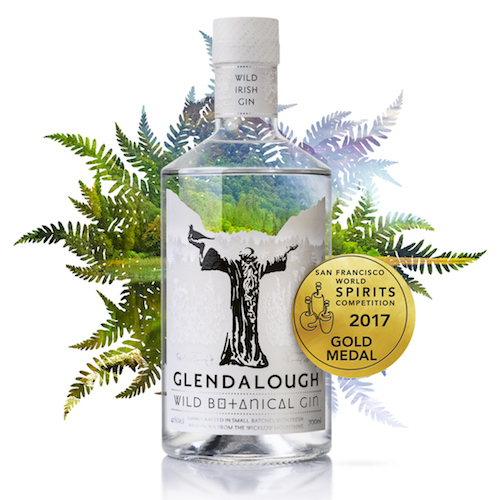 Launched only 4 months ago, Glendalough Distillery’s new Wild Botanical Gin has already scooped its first major award: a Gold at the San Francisco World Spirits Competition, known colloquially in the trade as “The Oscars of the Spirits Industry”. The new gin was launched in January at an invite-only party that featured Brian O’Driscoll and Amy Huberman, and the feedback on the locally-foraged spirit to date has been so positive that the company is distilling twice a day just to keep up with demand. Glendalough Wild Botanical Gin has an RSP of €35 and is widely available from independent off-licences nationwide, such as O’Brien’s, Mitchell & Sons, The Celtic Whiskey Shop, and more.